I have been a nationally recognized and respected psychic medium for over 25 years. While I in no way consider my psychic and mediumship abilities to be handicaps, quite the opposite, they have certainly led me down a path I could not have imagined while growing up in a Cleveland suburb in the fifties, the only child of alcoholic parents. Through my abilities I have certainly found myself, the work I cherish and that I was meant to do while on this earth, and most importantly, my God. I have been a nationally recognized and respected psychic medium for over 25 years. Helen Keller once said, “I thank God for my handicaps, for, through them, I have found myself, my work, and my God.” While I in no way consider my psychic and mediumship abilities to be handicaps, quite the opposite, they have certainly led me down a path I could not have imagined years ago growing up in the fifties, the only child of disinterested, alcoholic parents. Through my abilities, I have certainly found myself, the work I cherish and that I was meant to do while on this earth, and most importantly, my God. Each time I receive a request for a reading I consider it a privilege to be invited into your life to hear your stories, your secrets, your worries, and to help you to the best of my ability. I’m not afraid of death because I don’t believe in it. It’s just getting out of one car, and into another. 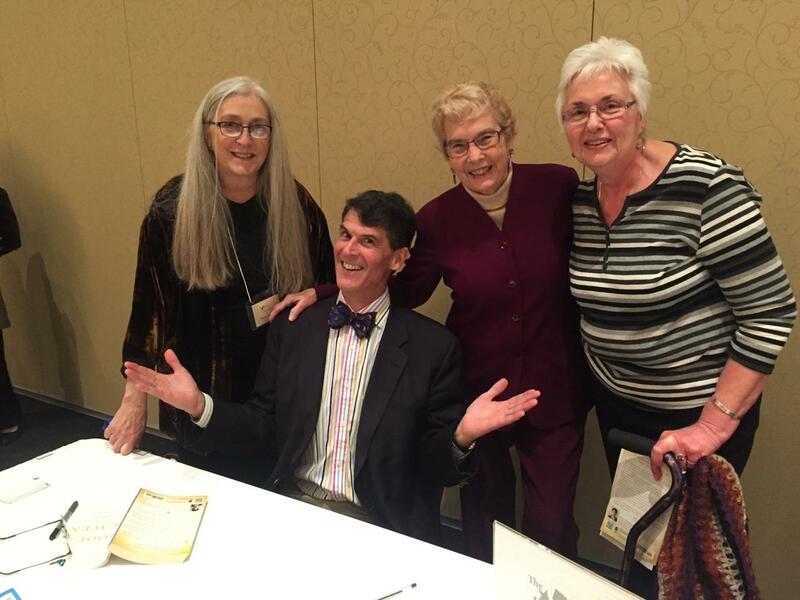 From left to right: Susan Freeman, Director of Public Relations Rhine Research Center, Eben Alexander M.D., Sally Rhine-Feather, Executive Director Emeritus at the Rhine, Kathe Martin. Durham Convention Center, Durham, NC. 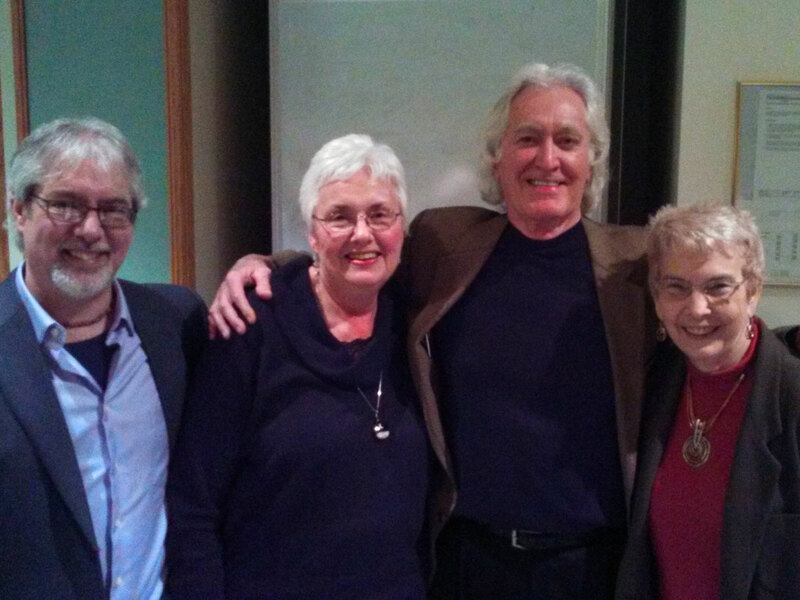 From left to right: John Kruth, Executive Director, The Rhine Research Center, Kathe Martin, Larry Dossey M.D., Sally Rhine-Feather, Executive Director Emeritus at the Rhine. 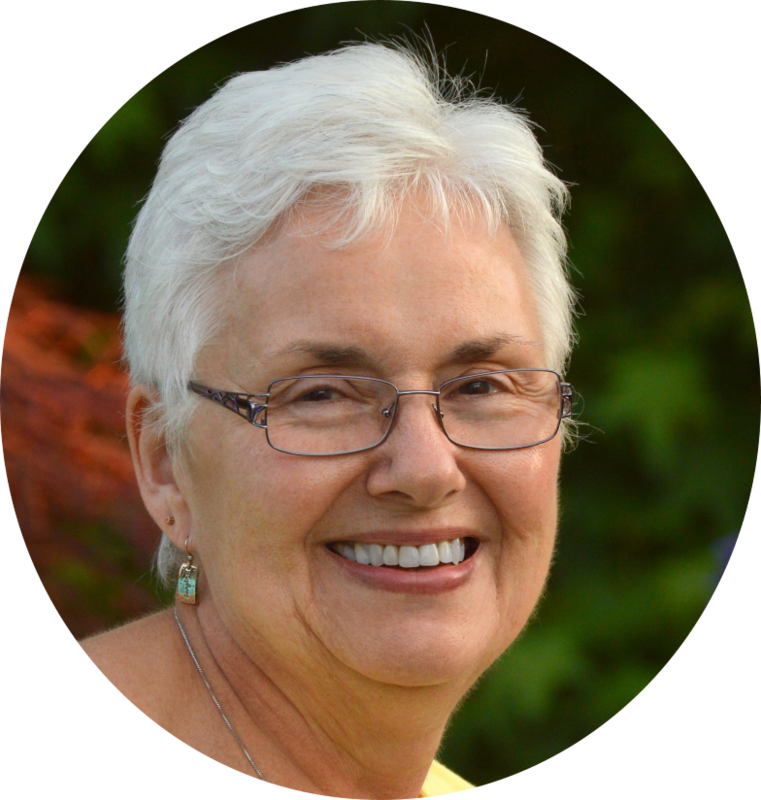 Sign up to receive the latest news & updates from Kathe.